Following are the grades on which we categorize our trips. The grades are categorized in terms of Trip Duration, Physical rating and Technical skills. Terrain, length of walks and climate are also taken into consideration while categorizing the trip. The duration of the trips on this grade take a week. The trails generally do not go above 3000 meters. You can expect to walk approximately for 4 – 6 hours daily. This is a perfect introduction to trekking in Nepal. The activity level/physical rating is fairly easy but do expect some ups and downs as there will be some big hills to climb as well and the well-known ‘Nepali flat’ – a little bit up and a little bit down. Our strenuous grade involves longer duration trek/climb in remote and isolated area that goes above 5500m and you need to sleep at an elevation of 5000m+ for multiple days. This grade trip involves usages of climbing equipment (Harness, Ice Axe, Crampons, Mountaineering Boots, Ascender) for climbing trips and some high passes trek. Previous experience is essential and we also provide a climbing course at base camp before the actual climb where your guides will teach you the proper way to use the equipment. However previous experience of trekking/climbing at 5000m+ elevation will be beneficial. Our strenuous + includes High Altitude Expeditions that requires high level of fitness and previous experience of at least 6000m climb. It is expected that the climber has previous experience of climbing at least 6000m peak before attempting strenuous + trips. 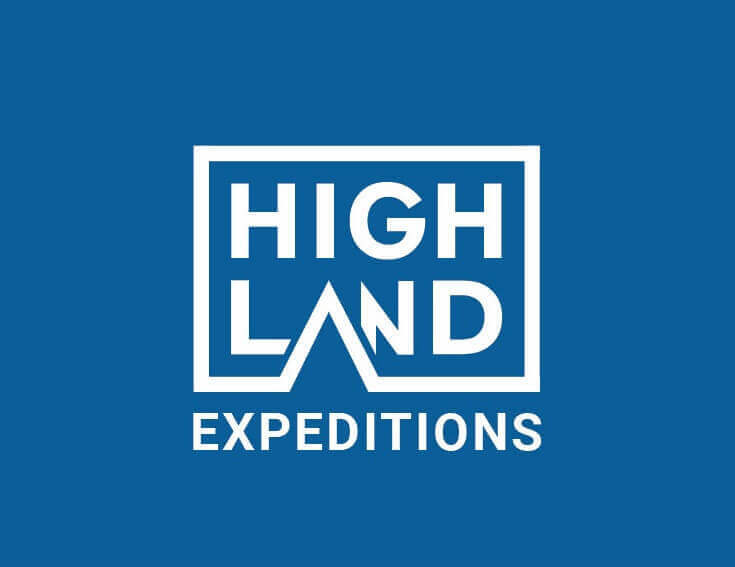 A fierce determination and a burning desire to climb the mountain are the essential pre-requisites for joining this category expedition. One needs to be familiar with walking in snow, rock and ice using personal and group climbing equipment. You should be familiar with Rope skills, ice axe arrest and crampon skills, the use of ascenders (Jumar) and descenders, and how to use your particular harness.